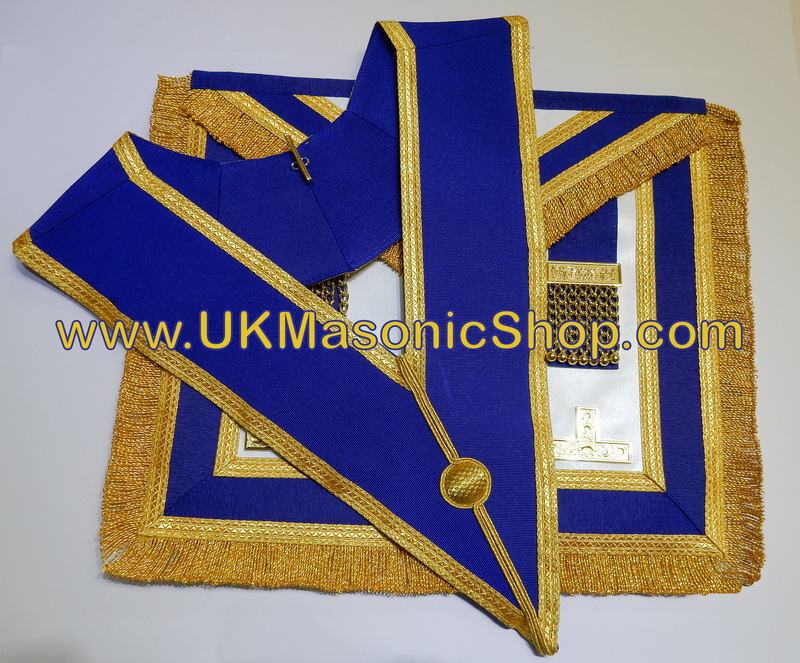 A Warm Welcome from UK Masonic Shop. Shop Online or phone on 07977 857845 with your Order. We carry good stocks for most Orders. If you cannot find what you want, please phone us. Although the website says nothing available on some sections, we have most things for most Orders. Including Royal Arch, Mark MM, RAM, KT, KM, R&S etc etc Thanks.